Drs. 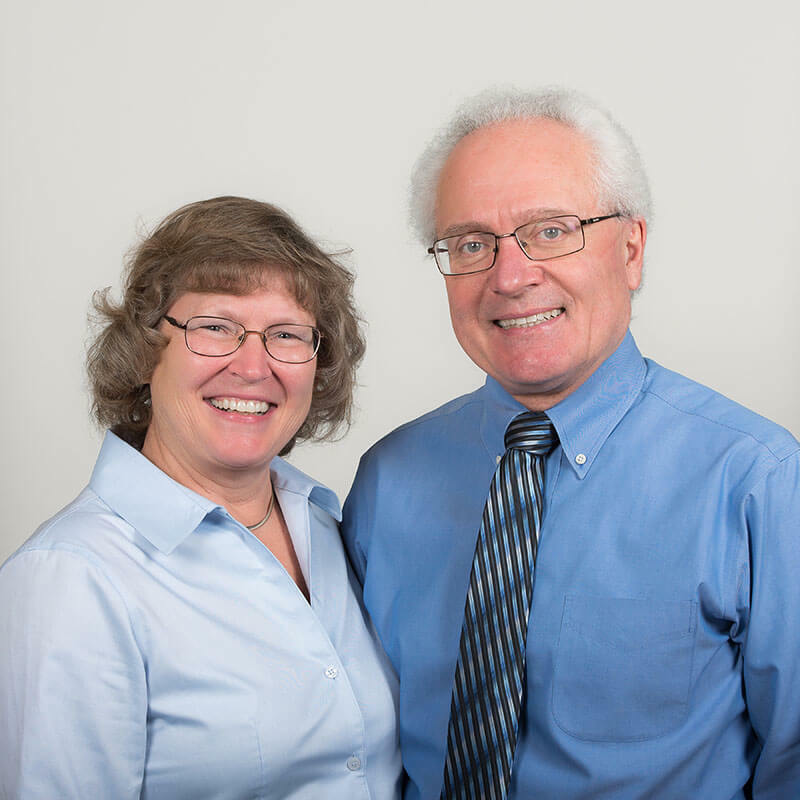 John and Sharon Koncan have been practicing dentistry in Huntsville for 30 years. Along with their professional team they offer a full suite of dental services, from routine dental cleanings and checkups to full smile makeovers. Sedation and general anesthetic services are available at Sunrise Centre Dental’s modern and accessible clinic. Most dental emergencies are seen the same day. New patients always welcome! Dr. Koncan was very professional and took time and care to make sure that my smile was perfect. I am extremely happy with the work he did on my teeth and have had many compliments on my new smile. Thank you for ensuring that my smile looks natural!